Valve has released an Expanded Mutation System for Left 4 Dead 2, which will first be available with a beta release before wider distribution. Essentially, this is an improved scripting system that will allow modders "to go past modifying existing scripts and write custom script logic, spawn and control entities, and much much more." I'm no expert, but that sounds like a potentially big deal knowing how creative the community is. The company says that with the featured Squirrel scripting language, new Mutations for Left 4 Dead 2 can "rival all-new game modes in complexity." 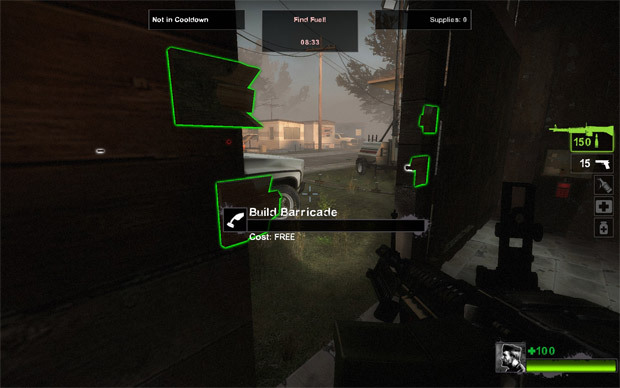 There's a Valve-made example, a survival mode called Holdout, and a wiki to get modders up to speed. Once this is out of beta and in the Steam Workshop, the already great library of mods is only going to get that much better.